Emma lives with her father in an old paper mill. Left alone to play, Emma begins to make her own secret forest – a forest of paper. 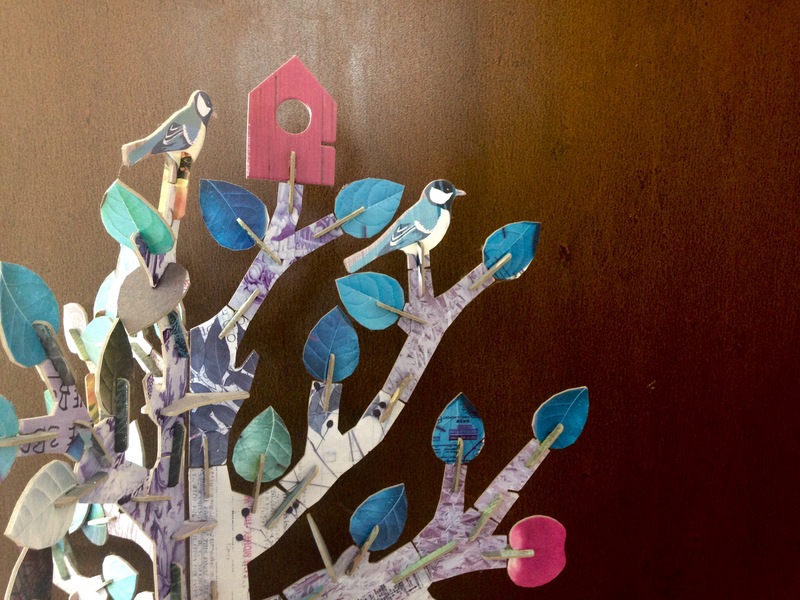 She makes beautiful paper birds and huge paper trees ……and the paper forest begins to grow around her. A magical musical adventure of marvelous inventions and bird song set against the rhythm of the huge machinery that drives the paper mill.